This is what makes us love what we do. The original owner that we purchased from stopped by to pay us a visit after she saw the home listed after we renovated it. She grew up in this house and when her mom was not able to take care of herself she sold the home to us 4 months ago. Attached is her video testimonial of how she felt about the improvements we made. Thank you so much for such a great experience. After 10 years as a realtor in Dallas, I've had my share of difficult transactions. Working with you and the buyers could not have been more pleasant. I felt like you were honest and fair with me the whole time. You communicated so well and kept me in the loop. Thank you so much and I would highly recommend you and the buyers to other sellers. 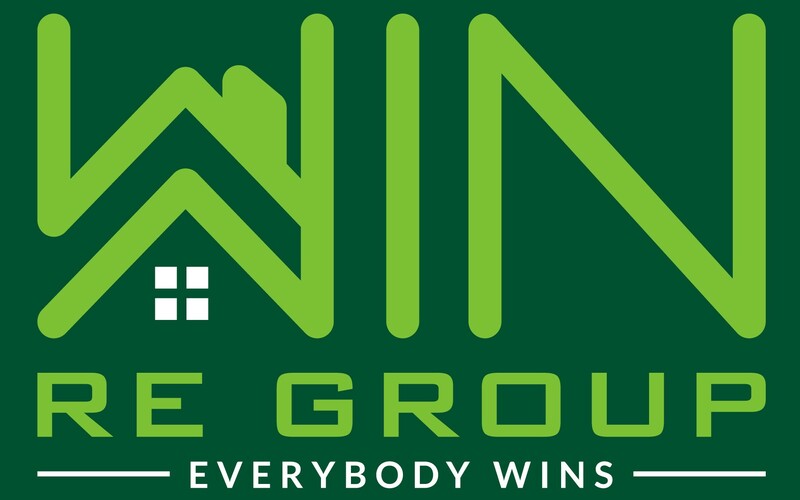 Win RE always makes the home owners win out of their real estate issues. Highly recommended to always put home owners first. Sys and Phyllis are truly loving and wonderful people. They care deeply about helping others and creating situations where all parties win. I am blessed to call them my friends!! Sys is an honest and genuine person. 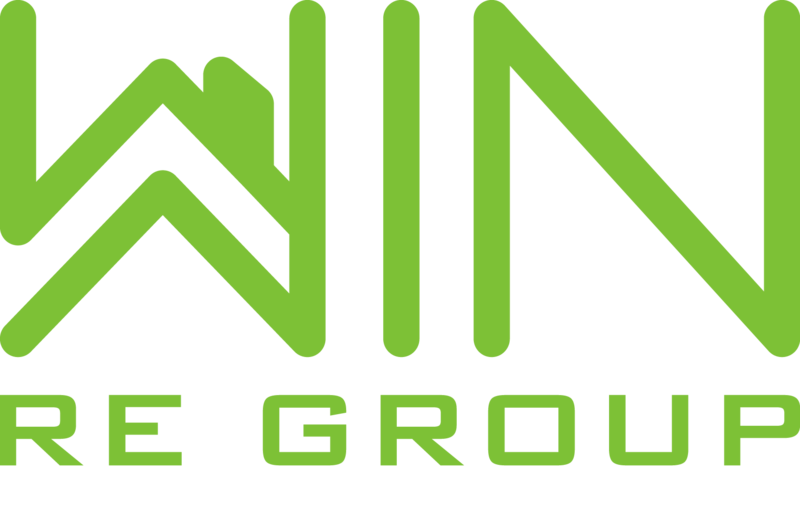 His attention to detail, passion for education, and real estate experience are the foundation of Win RE Group. The people who make up Win RE Group genuinely strive to make sure all parties Win! They conduct themselves with the highest level of integrity and professionalism. Work with this team is easy and fun. They always deliver at an extremely high standard.